Gamla was a Jewish village in the time of Jesus, though not mentioned in the Bible. 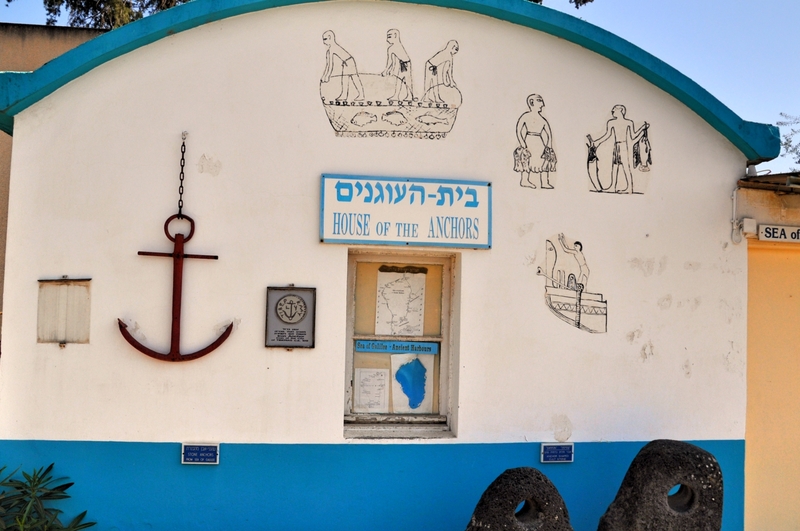 It was located on the eastern side of the Sea of Galilee, in the southern Golan Heights. 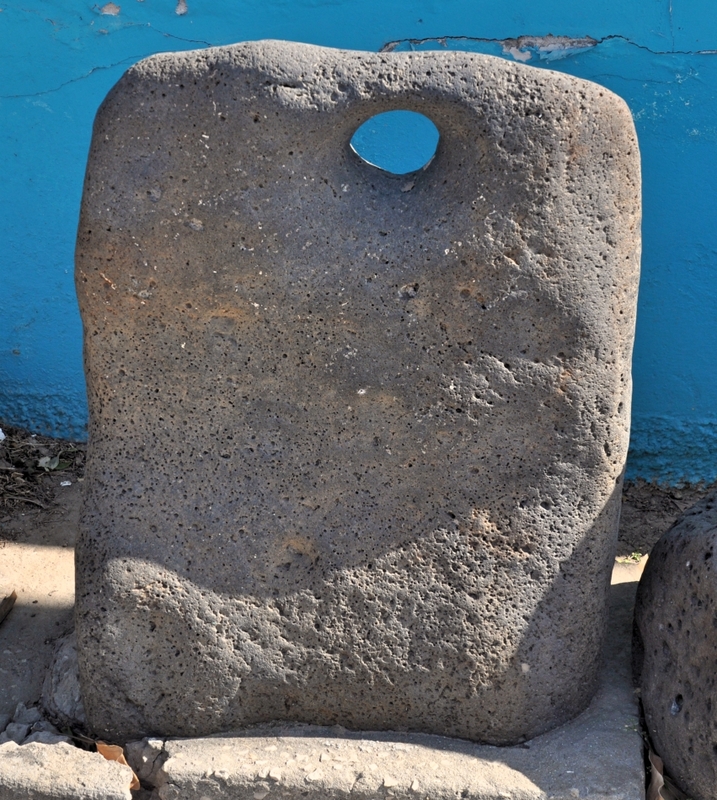 Archaeologists have determined that the date of occupation of this settlement goes back to the Early Bronze Age, pre-dating Abraham by some centuries. Our photo here shows Gamla at center. In distance, far right you can see the Sea of Galilee. Gamla, looking west. Photo ©Leon Mauldin. 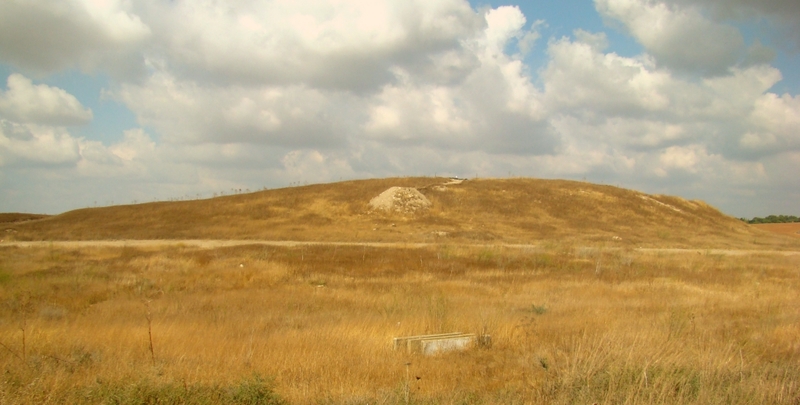 Three years before the AD 70 destruction of Jerusalem, Gamla was the site of a grisly battle during the time of the first Jewish Revolt; Gamla fell to the Romans on October 20, AD 67, with Roman forces led by Vespasian (soon to become emperor) and his son Titus (who also succeeded his father as emperor). 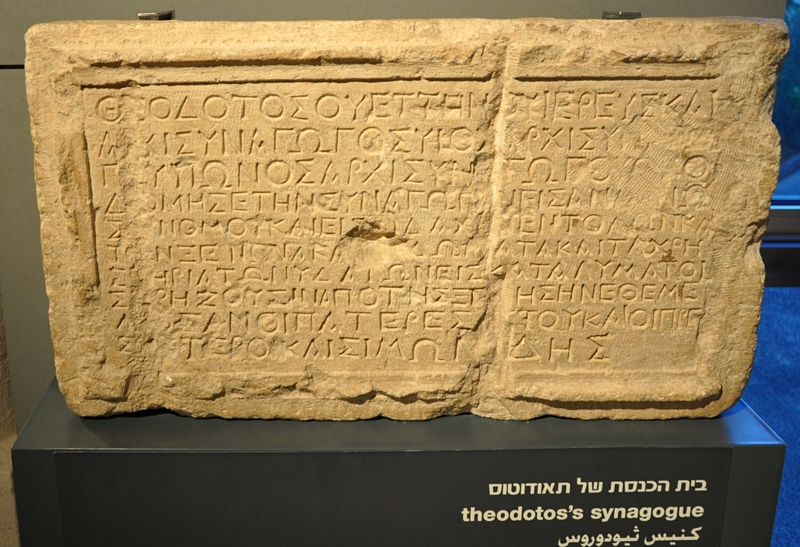 Josephus gives the number of Jewish casualties at Gamla as totaling 9,000. 4,000 were killed by the Romans, while 5,000 jumped to their death–“while the Romans slew but four thousand, whereas the number of those that had thrown themselves down was found to be five thousand” (Josephus, F., & Whiston, W. (1987). The works of Josephus: complete and unabridged, p. 668). At center of our photo here you can see the ancient synagogue. Additionally, excavations have uncovered four mikva’ot for the ritual baths. Synagogue at Gamla. Photo ©Leon Mauldin. Gamla was known for its production of olive oil. 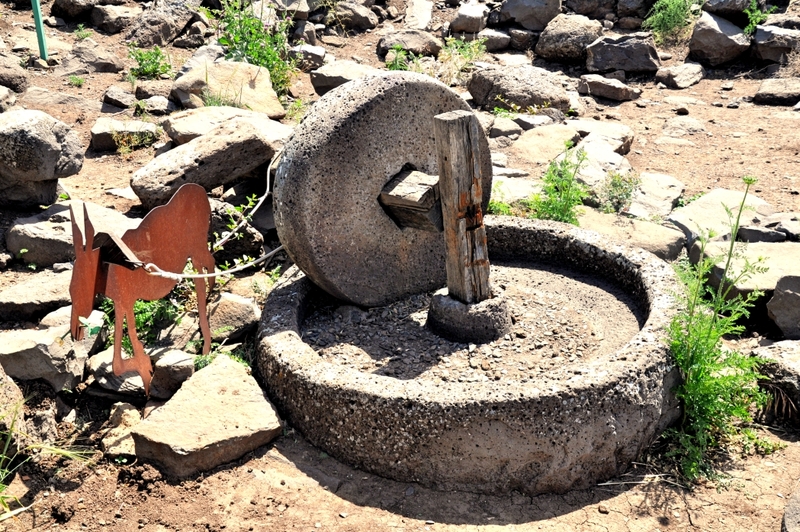 Olive press at Gamla. Photo ©Leon Mauldin. To understand the battle at Gamla, we must first understand the topography that provides its breathtaking setting. 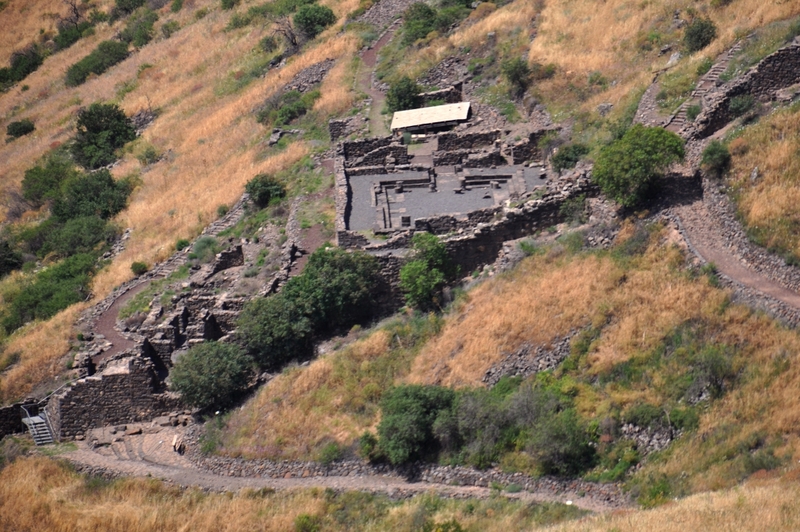 Gamla is located on the Golan Heights, on a narrow, pointy spur high above the Sea of Galilee. It is enclosed on all sides by steep ravines, except to the east, where it is connected by a slim saddle to the plateau above. 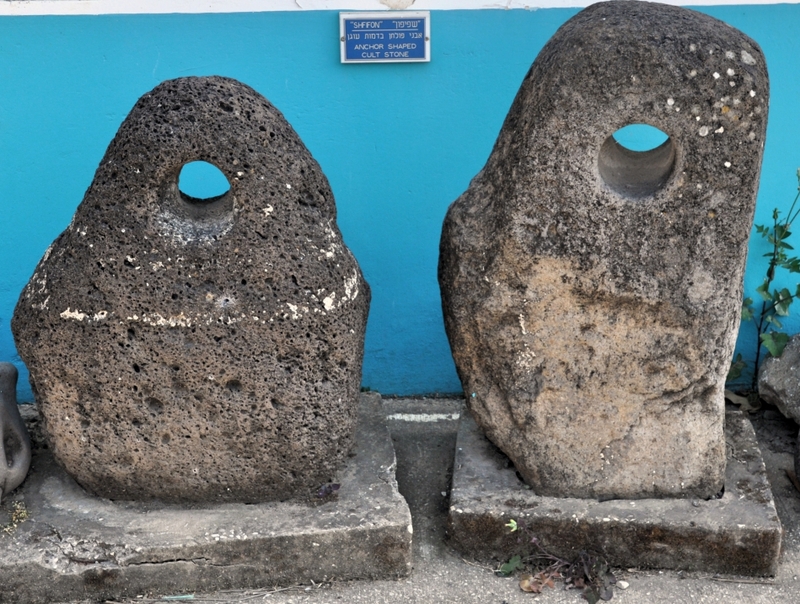 Huge boulders on top of the hill make the spur resemble a gigantic reclining camel with a hump, which doubtless led early settlers in about 150 B.C.E. to name the site Gamla—“camel” in Aramaic. The early houses of these settlers stood on top of the hill, where the inhabitants could easily look to the east—the only direction from which friend or foe would approach. All other directions were well protected by nature. 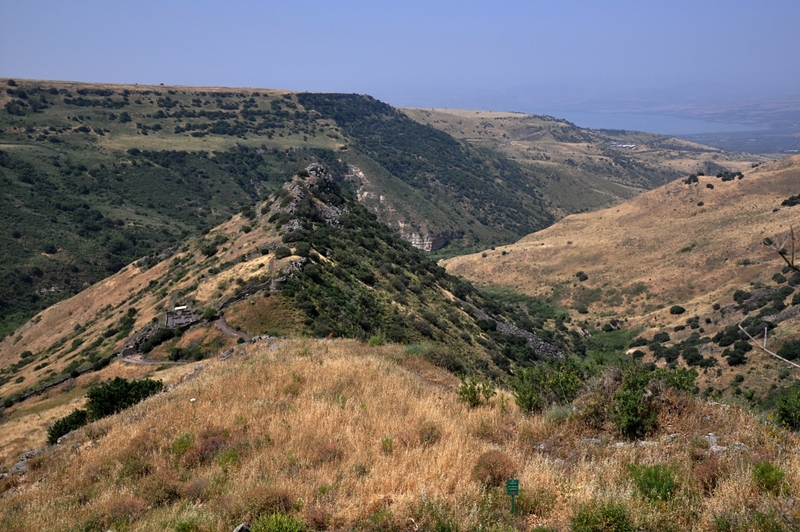 It was important for the Romans to destroy Gamla because it was the central Zealot stronghold east of the Sea of Galilee. The Zealots were among the most radical of the Jewish groups supporting the revolt. 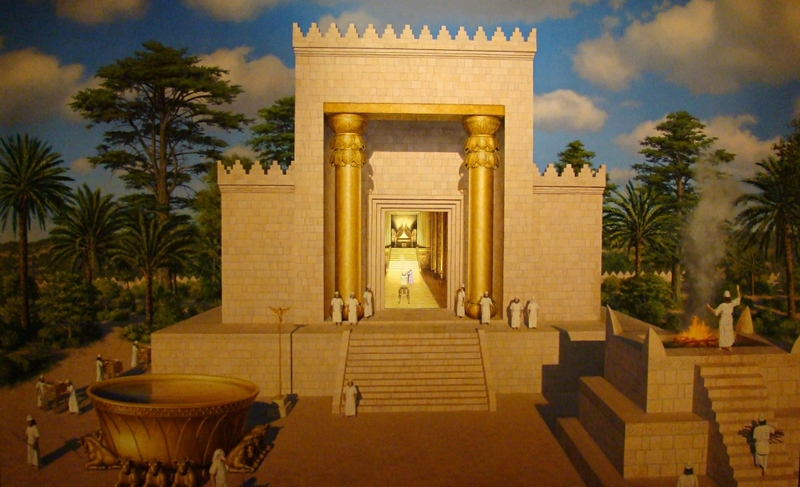 Moreover, since Gamla was near the main road connecting Israel to the great Jewish centers in Babylon, it was the natural entry point for any help the Zealots hoped for from their brethren in Mesopotamia. For this reason, too, it was important for the Romans to destroy Gamla at the outset. The Jewish revolt was no small matter for Rome. If the Jews could revolt, the allegiance of no province could be counted on. The Romans sent some of their best legions to Palestine to quell the rebellion. Leading the Roman troops were Vespasian and his son Titus, both of whom would later become emperors—in large part on the basis of their victories over the Jews. The Roman legions landed at the seaport of Acco. Vespasian decided that the best way to break the resistance would be to take the rear first—the Galilee and the Golan—and only then to proceed on to the heart of the rebellion—Judea and its capital, Jerusalem. The Romans marched through the Galilee, systematically taking city after city and village after village, continuing on toward Gamla. . . In his days Edom revolted against the rule of Judah and set up a king over themselves. Then Jehoram crossed over with his commanders and all his chariots with him. And he arose by night and struck down the Edomites who were surrounding him and the commanders of the chariots. So Edom revolted against Judah to this day. Then Libnah revolted at the same time against his rule, because he had forsaken the LORD God of his fathers (21:8-10). 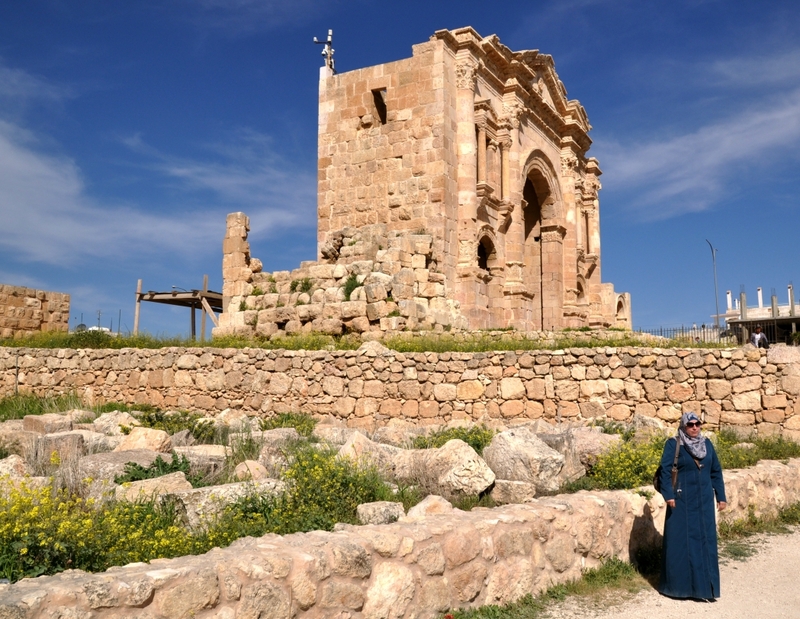 Excavations have been conducted for many years at Tel Burna, believed by many to be the site of Libnah. 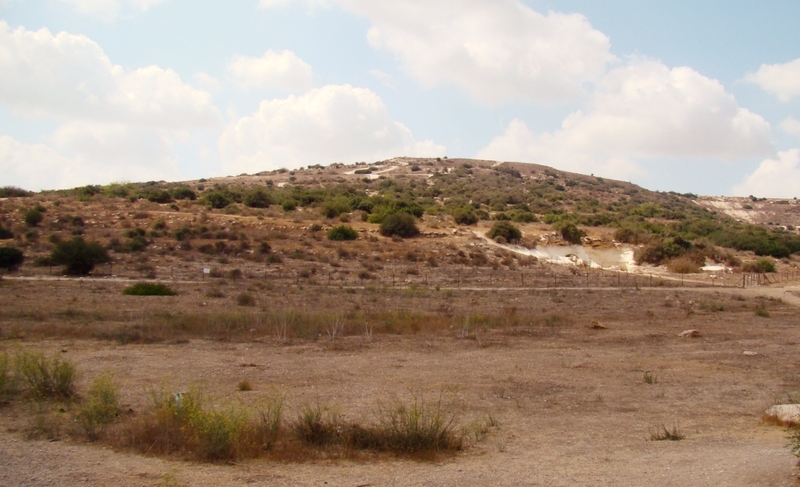 Tel Burna, proposed site of Libnah. Photo by Leon Mauldin. The Tel Burna Excavation Project has a website here. 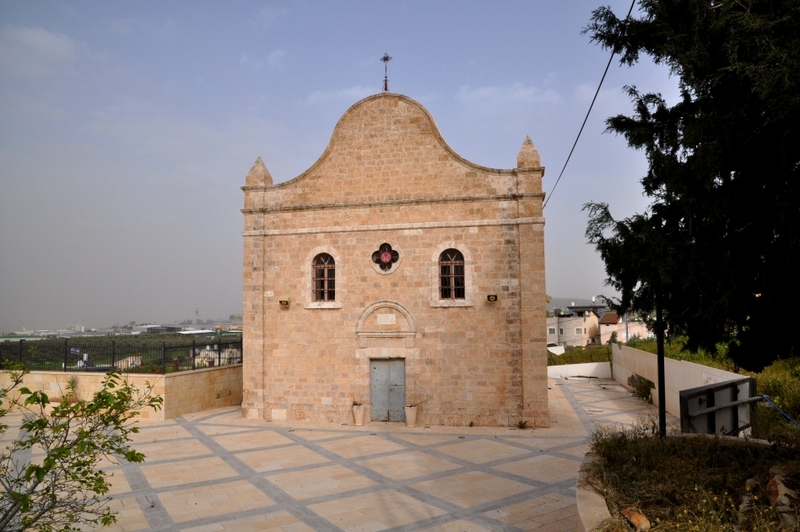 Another nearby site which has also been proposed is that of Tel Zayit, the excavated under the direction of Ron Tappy of Pittsburgh Theological Seminary. 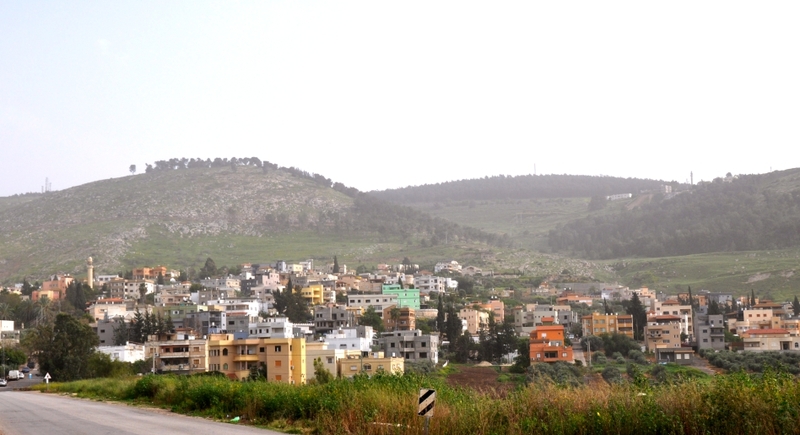 Tel-Zayit, another proposed site for Libnah. Photo by Leon Mauldin. Both of these sites, located in the Judean Shephelah, are Iron Age Israelite cities and are good candidates for biblical Libnah; further excavation and research hopefully will be more definitive. See map here below which indicates the proposed location of Libnah (Tel Burna). Libnah was located on the western edge of Judah, just southeast of the Philistine city of Gath (Tel es-Safi), placing it near the Judean/Philistine border. 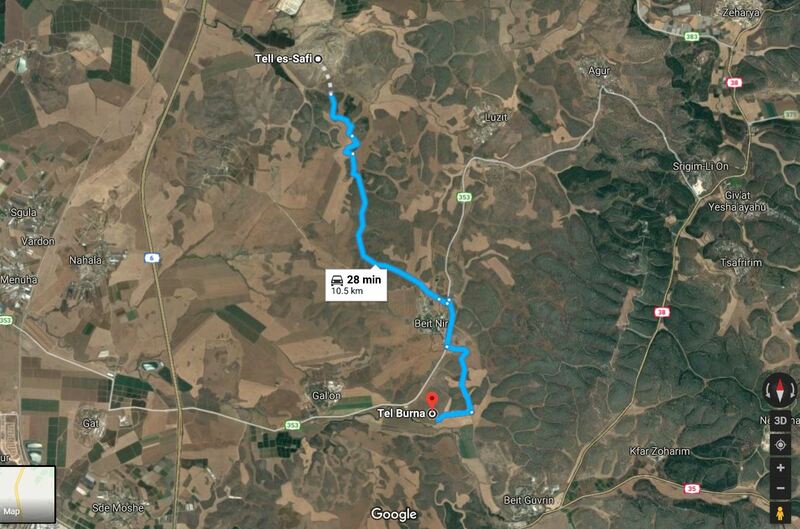 Google map shows Tel Burna, proposed site of Libnah, SE of Gath (Tel es-Safi). 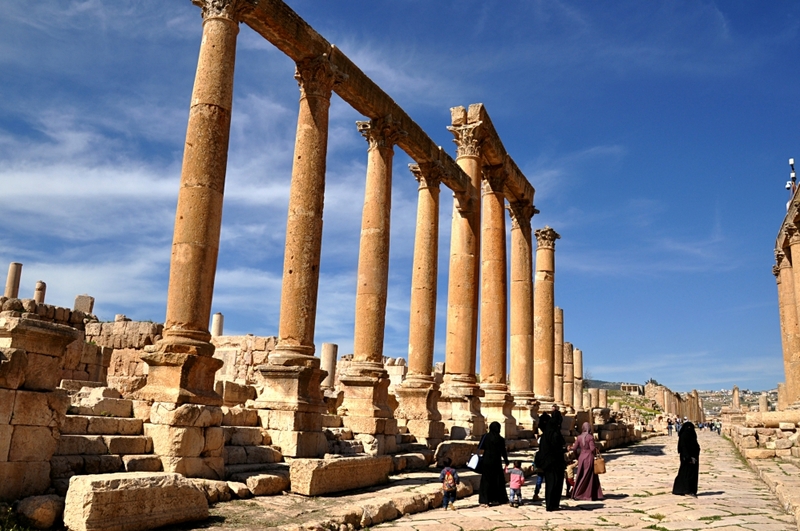 The well-known city of Petra (of the Nabateans) was within the territory of Old Testament Edom. Edom also rebelled against Judah’s King Jehoram. 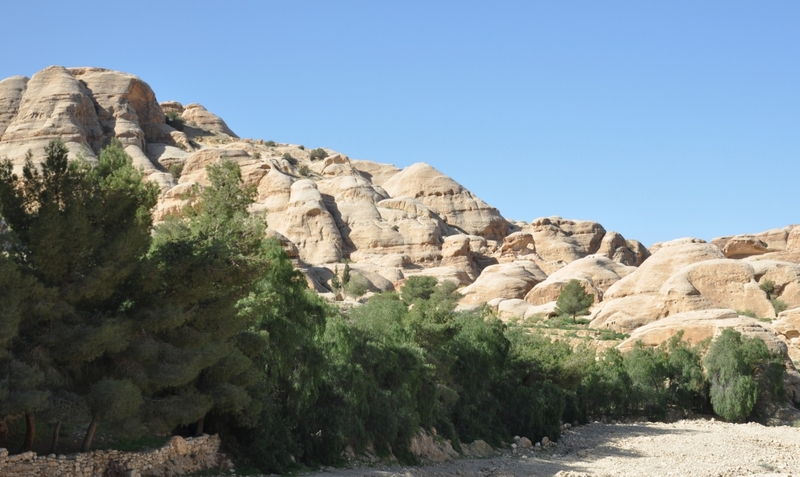 This view is in the vicinity of Petra. Photo by Leon Mauldin. Territory of Edom, south of Judah. Map by Scott Richardson. Judah increasingly follows the apostate lead of Israel, with its Baal worship introduced by Jezebel (2 Kings 8:18; cf. 1 Kings 16:31). Jehoram of Judah is the brother-in-law of King Jehoram (or Joram) of Israel. The king of Israel was Ahab’s son; Jehoram of Judah is Ahab’s son-in-law, having married Athaliah the daughter of Ahab. Once Jehoram was established as king, he killed all his brothers with the sword (2 Chron. 21:4). He had six brothers. Though Judah’s leaders might be unfaithful, YAHWEH would be faithful to the covenant that He had made with David (2 Chron. 21:7). During this time, the Messianic lineage/hope would be hanging by the thread of one life for three successive generations, but God intervened to make sure there was a “lamp” burning. 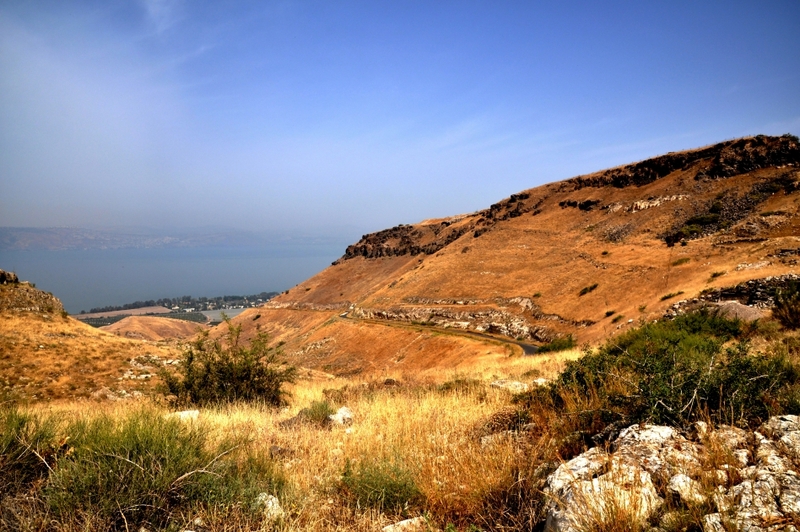 In contrast to his good father Jehoshaphat, Jehoram constructed “high places” for the worship of pagan gods in the mountains of Judah by which he “led Judah astray” (2 Chron. 21:10). Jehoram received a letter from the prophet Elijah (2 Chron. 21:12-15); Elijah was alive for at least part of Jehoram’s reign (cf. 2 Kings 1:17). The letter took the form of a prophetic judgment, inditing him for the sins of idolatry and fratricide. Great calamity as well as a painful death by an incurable intestinal disease was to come. Philistine and Arabian raiders invaded Judah and took all of Jehoram’s sons, except Ahaziah (2 Chron. 21:17). We learn subsequently that all of these sons were killed (2 Chron. 22:1). Also they took away Jehoram’s wives, except for Athaliah. In 2 Chronicles 21 Jehoram’s story concludes with three negatives: At his death the people did not make the customary funeral fire to honor him (v.19); when he died no one regretted his passing (v.20); he was not buried in the tombs of the kings (v.20). How sad!